State-owned construction company PT Waskita Karya plans to sell nine sections of the Trans-Java toll road to fund other toll road projects. 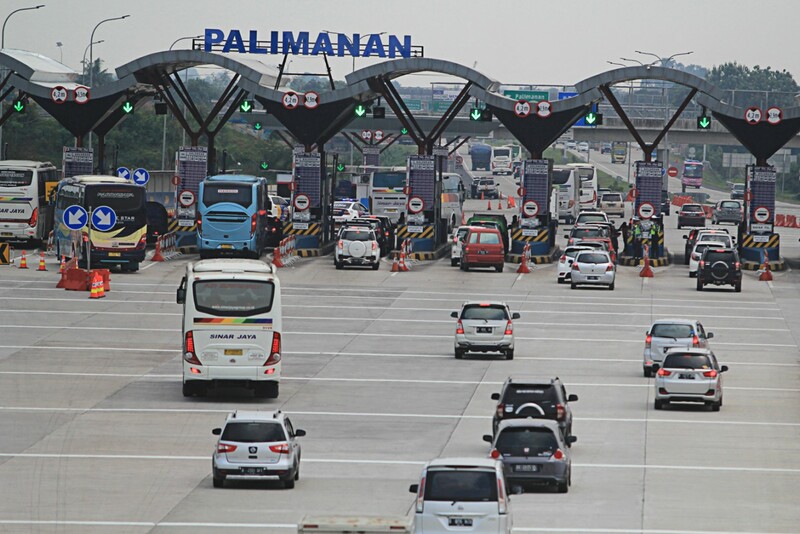 The company will sell the toll road sections to raise immediate funds, Waskita Karya president director Muhammad Choliq said in Jakarta on Wednesday. “Other options, such as through initial public offering (IPO), will take too much time,” he added. Choliq revealed that 14 companies had already expressed interest in buying the toll road sections, including state-owned toll road operator PT Jasa Marga, diversified conglomerate PT Astra International and a number of foreign investors. “The tender will start this month and close by the end of September,” Choliq said. While he did not mention the going price, he said the company would try to make as much profit as possible through the sale. Waskita is currently building 1,260 kilometers of toll roads worth Rp 110 trillion (US$8.24 billion). The government requires the projects to be finished by 2019. The Trans-Java Toll Road runs from Merak Port in Banten to Banyuwangi in East Java and spans more than 1,000 kilometers. About half of the toll road is in operation.